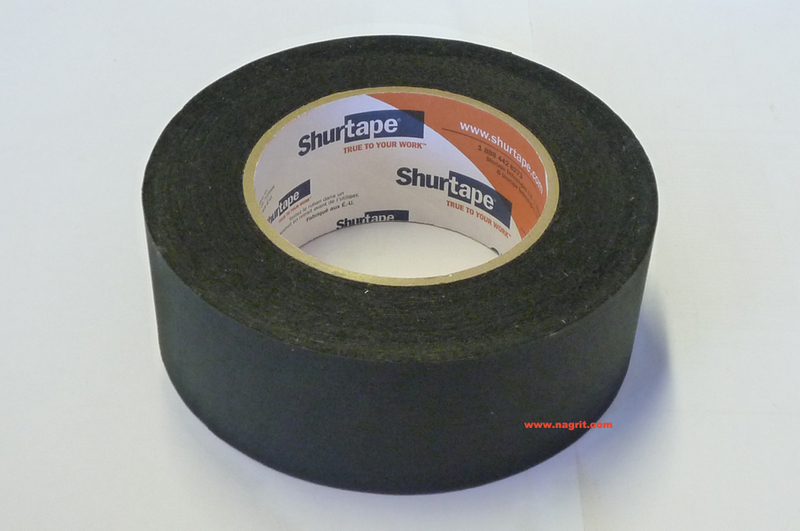 Shurtape Pro Photo Masking Black Tape (2" x 60 yd). Used for cropping art and photos. Used in framing and graphics, display and graphics. Black - 2" wide x 60 yards long.